Join Me for the #StyleMeMarch Closet & Instagram Challenge – I’m an Ambassador! 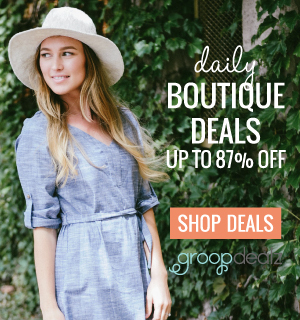 I absolutely love getting dressed, outfit planning, and of course bargain hunting! 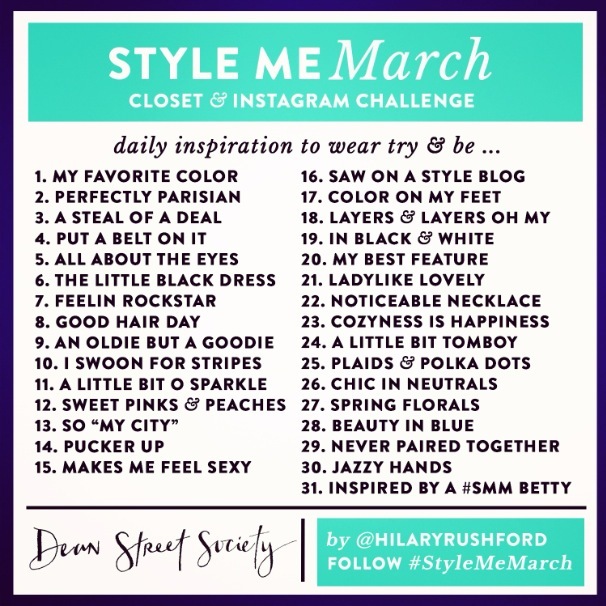 I am so excited to share with you the #StyleMeMarch Instagram challenge which encompasses all of these fabulous things! The absolutely fabulous Hillary Rushford of Dean Street Society is the mastermind behind my favorite #StyleMe challenges on Instagram. 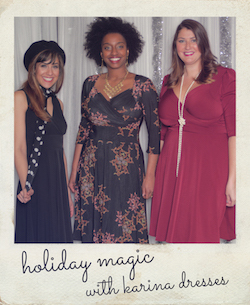 The March Style Me challenge is going to be fabulous and I am so honored to be one of the first style me ambassadors. Please join me in this Instagram challenge. I have found from participating in the style challenges that they help you reinvent your wardrobe, make you think outside the box, and most importantly help women connect, inspire, and support one another. 1. There are no rules. Join for one day or hold yourself accountable to all 31. Whatever works best for you. But don’t opt-out of this free inspiration because you’ve decided you have to do it perfectly! Progress over perfection, m’dear. 2. Each day let the prompt inspire you to see your closet with fresh eyes. If you don’t have something that’s quite right, get creative! Do the opposite, use an accessory, etc. 3. Try not to shop. If one of the prompts points out a hole in your closet that you’d really love to fill, that’s one thing. But my heart is that we make better use of the closets we’ve already invested in, rather than an urge to buy more. 4. 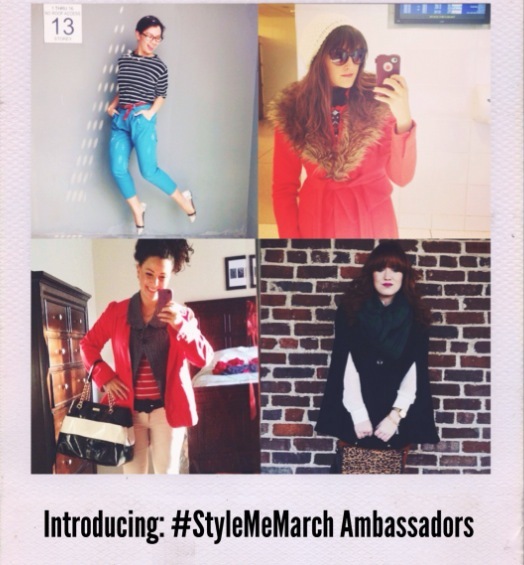 Snap a self-photo and share it on Instagram using #StyleMeMarch and/or elsewhere on social or your blog. 5. Encourage beauty. The Dean St bettys are one of the kindest groups on the interwebs. Be generous with your likes and your words of affirmation, sharing only positivity and words that will make one another authentically glow. March is going to be a fabulous month for many reasons – spring will be here, it’s my birthday month, and this fun challenge! Can’t wait to see your posts on Instagram!